In 2018, Titan Comics are celebrating 30 riotous years of Tank Girl! The celebrations kick-off this October 2017 with The Wonderful World of Tank Girl – four brand-new stand-alone adventures written by Tank Girl co-creator Alan Martin and illustrated by Brett Parsons. Titan Comics are thrilled to reveal the next part of the 30th Anniversary celebrations – The Way of Tank Girl – a fantastic hardcover gift book full of Tank Girl’s most personal and bonkers brainwaves, musings, and secret weaponry. 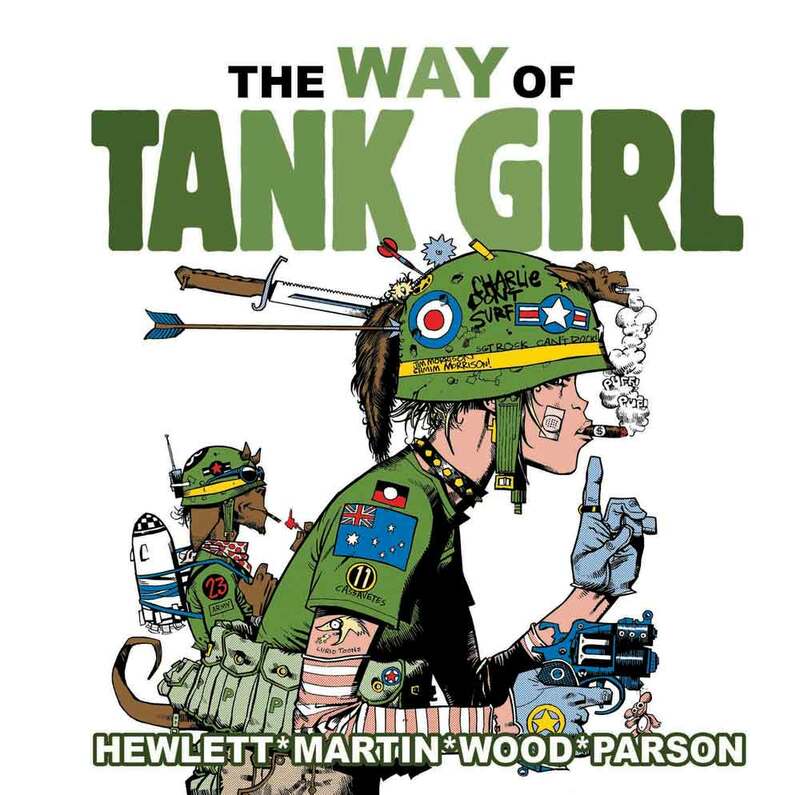 Hitting stores in February 2018, The Way of Tank Girl from Tank Girl creators Alan Martin and Jamie Hewlett, and artists Brett Parsons and Ashley Wood, brings together a collection of strips, poems, covers, and extracts from Tank Girl’s 30 year career. 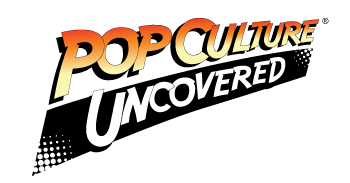 Includes a whole bunch of rare, unseen, and brand new images. This is Tank Girl’s philosophy on life, distilled from her filthiest, dirtiest, stupidest best! Comes with a cover by Gorillaz artist and Tank Girl co-creator Jamie Hewlett! The Way of Tank Girl ($14.99, 128pp, ISBN: 9781785864636) is available from comic shops and bookstores from February 13.